The Australian Competition and Consumer Commission (ACCC) has given the green light to TPG’s proposed acquisition of Perth-based Internet service provider, iiNet Limited. The providers are two of the five largest suppliers of fixed broadband in Australia. 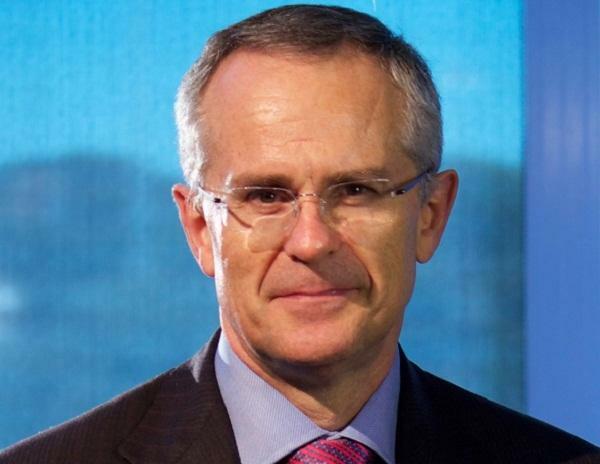 ACCC chairman, Rod Sims, said that despite the consumer watchdog’s concerns that the acquisition may lessen competition in the retail fixed broadband market, particularly in the short term, it concluded that this would not reach the threshold of a ‘substantial’ lessening of competition as required under section 50 of the Competition and Consumer Act. The ACCC said it had received a large number of submissions from interested parties, including consumers, regarding iiNet’s competitive influence and its high standard of customer service. It said many parties expressed concern that TPG would not maintain iiNet’s competitive offerings after the acquisition. According to a statement, It found that the combined competitive constraint from the other major retail fixed broadband suppliers, Telstra, Optus, and M2 (that operates brands including Dodo and iPrimus) would be likely sufficient to limit the harm to competition from the merger. This constraint would provide sufficient incentive for TPG to maintain the iiNet service if there is consumer demand for it and for other suppliers to meet that demand if they fail to do so. “The ACCC has noted the growing consolidation in what will now become a relatively concentrated broadband market. Any future merger between two of the remaining four large suppliers of fixed broadband is likely to raise serious competition concerns,” Sims said. The ACCC said it also concluded that the acquisition of iiNet by TPG will not substantially lessen competition in the market for wholesale transmission services. The commission took into account the important role of non-vertically integrated suppliers of wholesale transmission services. It said these suppliers assisted in promoting a more competitive wholesale transmission market, and could also help to facilitate competition in the supply of retail broadband services. “Any future acquisition that would remove an important independent supplier in the wholesale transmission market will therefore also face very close scrutiny,” Sims added.